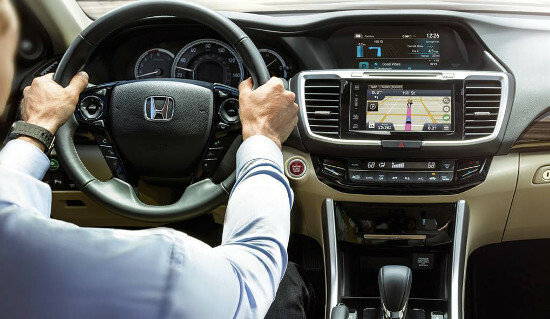 From its V6 engine to its leather-wrapped steering wheel, the 2016 Honda Accord EX-L is able to impress even the most seasoned of Goshen and Monroe drivers. Combining up to 278 hp with one of the most popular sedans on the road today means that this is a fantastic family vehicle that exceeds expectations when you hit the gas. Power: The 3.5L V6 is able to put Goshen and Monroe drivers in command of a formidable 278 hp and 252 lb-ft of torque — enough to provide a thrilling daily drive. Steering Wheel-Mounted Shift Paddles: These allow you to drop or raise your gear in seconds — a welcome addition for drivers who like to exercise complete control over their driving experience. 10-Way Power Driver’s Seat with Power Lumbar Support: You’ll be able to use the driver’s seat setting to find your ideal level of comfort. Memory functions allow you to bring it back after someone else has sat behind the wheel. Leather-Trimmed Seats: You’ll be able to look forward to sinking into deep, rich leather seats at the end of each day. There’s even a leather-wrapped steering wheel to sooth your hands during every drive. Heated Front Seats: New York can get plenty chilly during the winter months, so the EX-L V6 fits heated seats to ensure that you can keep warm all year round. 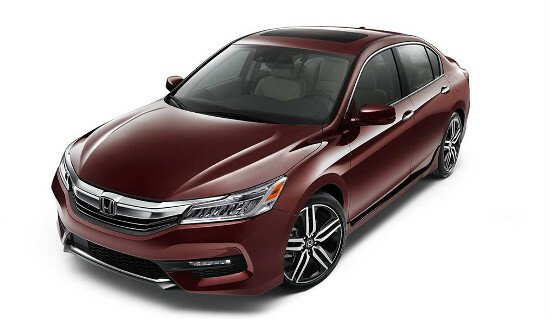 Reading about the 2016 Honda Accord EX-L V6 is one thing, but you really need to experience it for yourself. 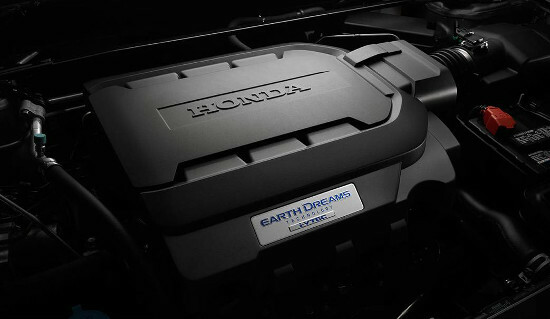 To do just that around Goshen and Monroe, or for any further information, feel free to visit Middletown Honda today.